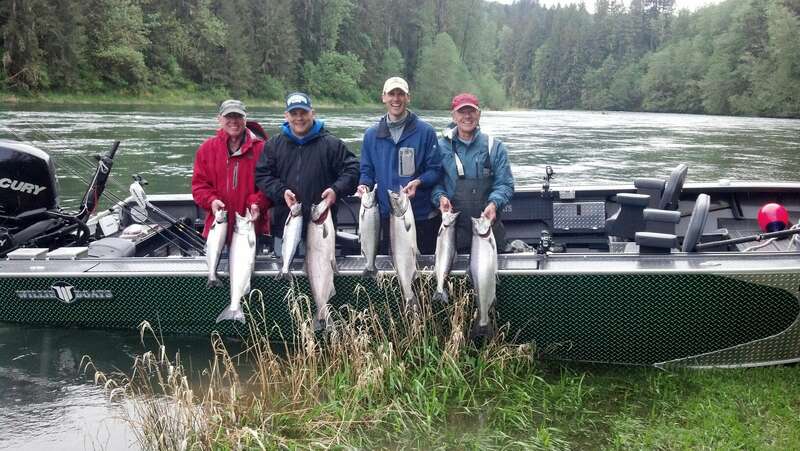 Some of the best tasting salmon on the planet is the “Springer’s” that begin arriving in March into the Pacific Northwest rivers of the US West Coast. 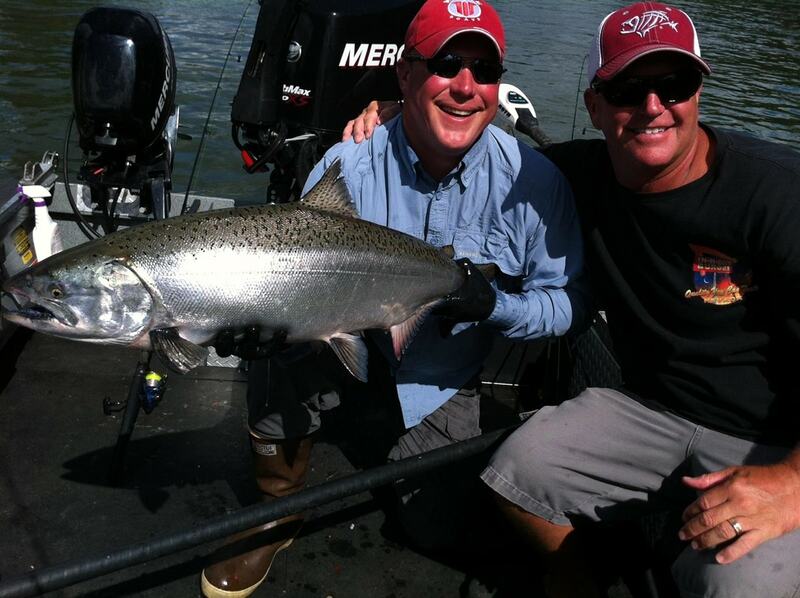 Fall time means that it is Fall Chinook time and we are now going after the big, hard-fighting king salmon that’s what salmon fishing dreams are made of. 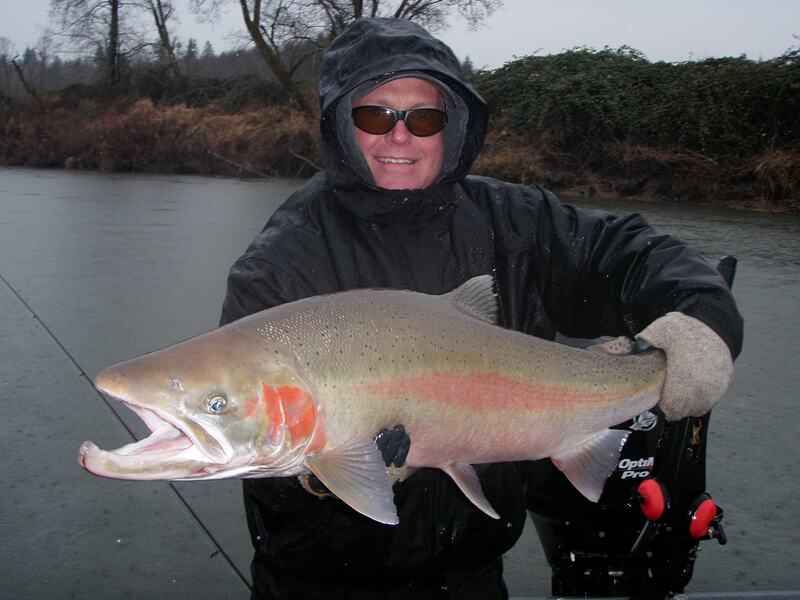 It may sound crazy to some, but for those who long for cold winter days where the ice builds up in the eyelets of your fishing rod, Winter Steelhead is like a tropical vacation. 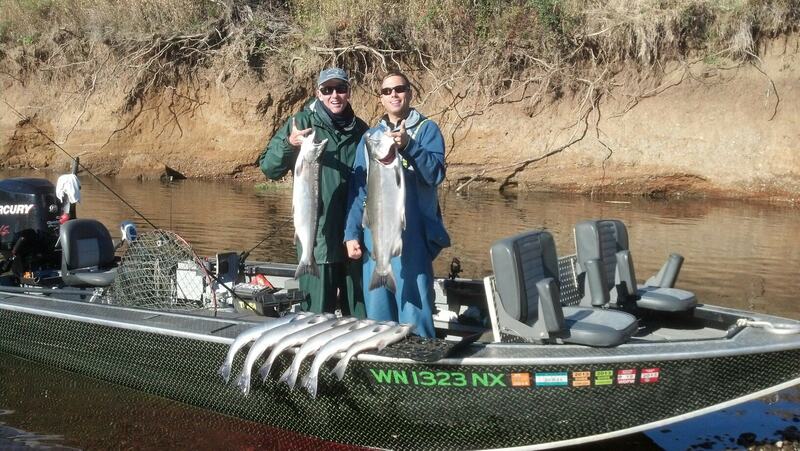 Coho “Silver” salmon begin showing up in June in the coastal rivers of Washington. From June through November it is fast action.